Make a 100% tax-deductible donation to support Richmond Performing Arts Alliance. I have read and agree to the Terms and Conditions and give my consent to Richmond Performing Arts Alliance to process my personal data. I understand I can revoke this consent at any time. RPAA is a 501(c)(3) organization whose mission is to provide diverse local and world-class performing arts, transformative arts education experiences for students of all ages, and inspirational venues -- all to strengthen the cultural and economic vitality of the Greater Richmond region. We are committed to collaborating with local performing arts organizations and presenting opportunities for the creation of new work and the expansion of existing work in our venues (Altria Theater and Dominion Energy Center for the Performing Arts) as well as ensuring that our venues are seen as active community spaces that welcome audiences through both free and ticketed events. This commitment can be seen through the launch of our new Legends on Grace series as well as participation in RVA First Fridays. RPAA also has a longstanding commitment to arts education, which is realized through our BrightLights Education Initiatives that work to increase equity in access to the arts and arts in education. From our arts-integrated early literacy program -Greater Richmond Wolf Trap - to our high school media literacy courses taught in the Digital Arts Lab, RPAA works directly with students, educators, and families to engage the community in meaningful ways that otherwise would not be available, specifically within under-resourced areas of the region. Join us at Dominion Energy Center for the Performing Arts for RPAA's inaugural WOMEN TAKE THE STAGE EVENT - a special luncheon featuring celebrity guest keynote speaker, Amy Robach, as well as a diverse panel of Richmond area women. 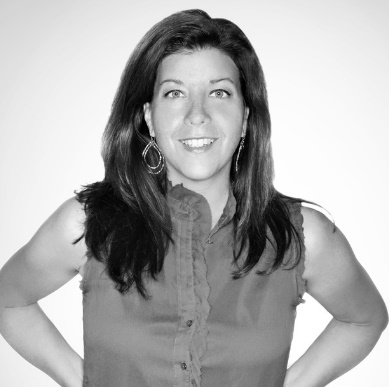 Amy will share an inspirational keynote message about "The Power of Yes". This intimate, plated luncheon will take place on the stage of the historic and beautiful Carpenter Theatre. Hosted by Richmond Performing Arts Alliance's Women's Leadership Council, proceeds from this event benefit the artistic and educational programs of RPAA. Amy is the co-anchor of ABC's "20/20" and reports for "Good Morning America" (GMA) and across ABC News. Since joining ABC News, she has traveled nationally and internationally to cover major news events. In 2015, Robach wrote a New York Times bestseller titled "Better: How I Let Go of Control, Held On To Hope, and Found Joy in My Darkest Hour" about her unexpected journey with breast cancer after being diagnosed following an on-air mammogram on GMA. Before joining ABC News, Robach worked at NBC News from 2003 to 2012. In 2007, Amy was the co-anchor of Saturday TODAY and an NBC News National Correspondent. During that time, she also filled in as weekday TODAY co-anchor and newsreader and NBC Nightly News anchor. Prior to that, Robach was an anchor for MSNBC from 2003-2007. She also worked as a correspondent for WTTG TV in Washington, DC and WCBD TV in Charleston, SC. Dress code for this event is business attire. Kristen's goal with her two kids is to have more stamps in their passports than candles on their birthday cakes. They've conquered all seven continents together, including a visit to Antarctica in 2018. And considering she recently returned to be the first female CEO in the 52-year history of The Martin Agency, it's no big surprise that she's a fan of going places. Since taking the helm at Martin, she has taken key issues head-on - eliminated the wage gap, fought invisibility with 34% diversity hires, gotten major buzz for a smattering of clients, and produced double-digit growth with new clients. Leader, starter, builder, Shannon Siriano Greenwood is an advocate for anyone looking to chart their own path in life and business. 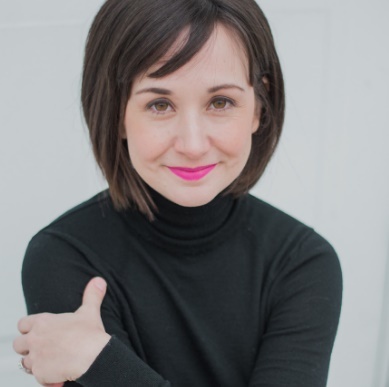 After starting and selling her first business, an indoor cycling studio, Shannon dedicated herself to coaching and mentoring other small business owners across the country. She built a local networking group of Boss Babes from 100 to over 4000 members and launched a Women's Conference and Community called Rebelle Con now in its second year. She is the host and creator of web series, What Does It Take that features stories from small business owners growing unique brick & mortar businesses. Richmond Magazine named her as one of the top 5 influential "Change Makers" in 2017 for her leadership in the small business community. Shannon is the mother of two little dudes and lives in Richmond's Near West End. Dr. Royal is a board-certified dermatologist and has been the owner and President of Royal Dermatology since 1990. Dr. Royal currently serves on the boards of The Community Foundation, Bon Secours Richmond Health System, St. Christopher's School, and Dominion Energy. 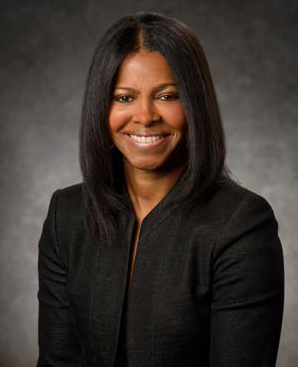 She is also a member of the Executive Committee of Venture Richmond and the Local Advisory Board of BB&T. Dr. Royal previously served on numerous other boards, including The Valentine Museum (former chair), the United Way of Greater Richmond and Petersburg (former chair), Richmond Performing Arts Alliance (formerly Richmond CenterStage Foundation) (former vice chair), The Greater Richmond Chamber of Commerce, J. Sargeant Reynolds Community College Foundation, and the Virginia Early Childhood Foundation. 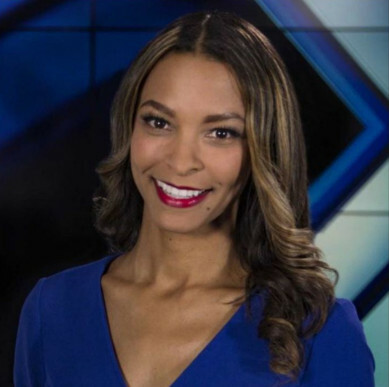 Constance Jones is an award-winning, Emmy-nominated TV News Anchor & Reporter who recently joined Richmond's WRIC ABC 8News in October 2018. She worked in several television markets, including NYC, Miami, Oklahoma City, and Atlanta. Constance also worked with veteran news journalist Dan Rather with CBS Evening News. Constance has been honored by the National Academy of Television Arts and Science, the Texas Associated Press, and the National Association of Black Journalists for Excellence in News Reporting. She was also featured as Miami's Top 40 under 40 Leaders of Tomorrow in Legacy Magazine. She is a proud member of the National Association of Black Journalists and Alpha Kappa Alpha Sorority Incorporated.